On Tuesday, March 26, the Supreme Court heard oral arguments from Rucho v. Common Cause (brought by DI partners & allies Common Cause and League of Women Voters), which challenges the Republican gerrymandering of North Carolina's congressional districts, and Lamone v. Benisek, which challenges Democratic gerrymandering in Maryland's 6th Congressional District. Both cases present the opportunity for the Supreme Court to strike down partisan gerrymandering as unconstitutional for good, enshrining in the Constitution once and for all that gerrymandering suppresses the voice of the people by allowing politicians to choose their voters rather than the voters choosing their politicians. To read more about the cases, check out this great resource from Common Cause that explains the arguments and stakes: Gerrymandering Gazette: SCOTUS at last. Common Cause and League of Women Voters also organized a rally where DI leaders, activists, and elected officials spoke on the urgent need for independent, fair redistricting reform, including DI Board Co-Chair and Common Cause President Karen Hobert Flynn and DI Board Member and Friends of the Earth President Erich Pica. We appreciate Arab American Institute, Brennan Center, Common Cause, Friends of the Earth, Greenpeace, Lawyer's Committee, League of Women Voters, PFAW, Sierra Club, and other coalition allies for coming out in support of redistricting reform. The corrupt practice of handpicking voters and silencing the voice of the people must end now. Sign this petition to demand that Florida legislators stop attempting to subvert the will of the people. If you have members in Florida, please keep driving calls to state legislators demanding that they oppose the recent legislation in the Senate and House designed to subvert the original ballot initiative. Here's a sample email approved by FRRC courtesy of DI partner Public Citizen. Last November, Floridians overwhelmingly voted in support of rights restoration for returning citizens, allowing 1.4 million Floridians who have paid their debt to society reclaim their ability to vote. But now, legislators are attempting to weaken the amendment, throwing up barriers to returning citizens already struggling to navigate a broken system, and subverting the will of Florida voters. Right now, there's a new bill in Congress that will gradually raise the federal minimum wage to $15 per hour. This is an easy and necessary way to lift millions of working people out of poverty and get our economy moving. As we all know: democracy means the right to a fair wage. 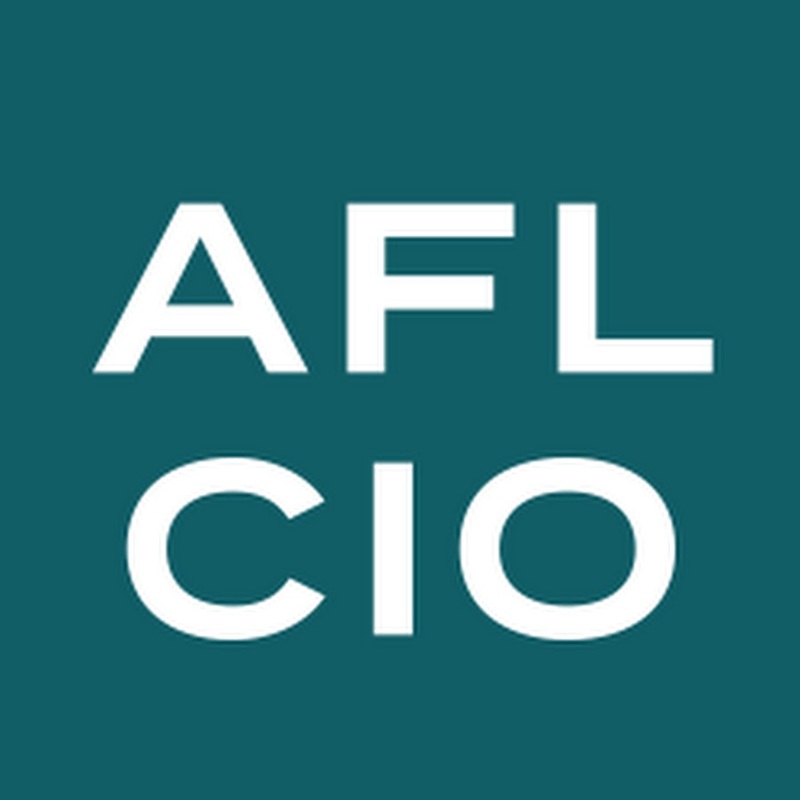 ACT NOW: share this tool with your members, courtesy of our partners at AFL-CIO; it will automatically connect them to their representative. As of Tuesday, March 26, two Wisconsin judges have issued injunctions that invalidate the sweeping legislation and appointments made by the lame duck legislature pushed through in a blatant power grab by WI Republicans after the 2018 midterms. On March 21, the Dane County Circuit Court ruled that the laws were passed during an unlawful "extraordinary session." A second Dane County judge blocked a measure that was designed to hamstring Tony Evers' administration by arguing it violated the separation of Executive and Legislative powers, thanks to a union-brought suit against the session. We appreciate the hard work of League of Women Voters of Wisconsin and other democracy allies for fighting this shameful power grab by elected officials in a session that did not represent the will of voters. Attorney General William Barr's summary letter sent to congress is not the full Mueller report. Instead, it's yet another instance of the administration attempting to pass off partisanship and unquestioning loyalty to the President as legitimate carriage of justice. The DI joins many of our partners in demanding that the full report be released. A fair, representative, inclusive democracy demands transparency, and in keeping with this the American people must be free to draw their own conclusions. Looking forward to the next election, the public must know whether our elections were compromised; our electoral infrastructure is woefully underfunded and out of date, and our fight for a 21st century democracy means we must demand increased security and funding to ensure our elections fully and fairly represent the will of the American people. Share DI partner Common Cause's petition that the full report be made available to Congress and the public. 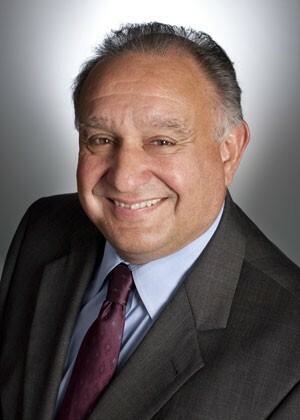 Former DI Board Member Miles Rapoport's latest for American Prospect: "Election Reforms Really Mattered in 2018: a new report analyzes the features that define states with high turnout rates." 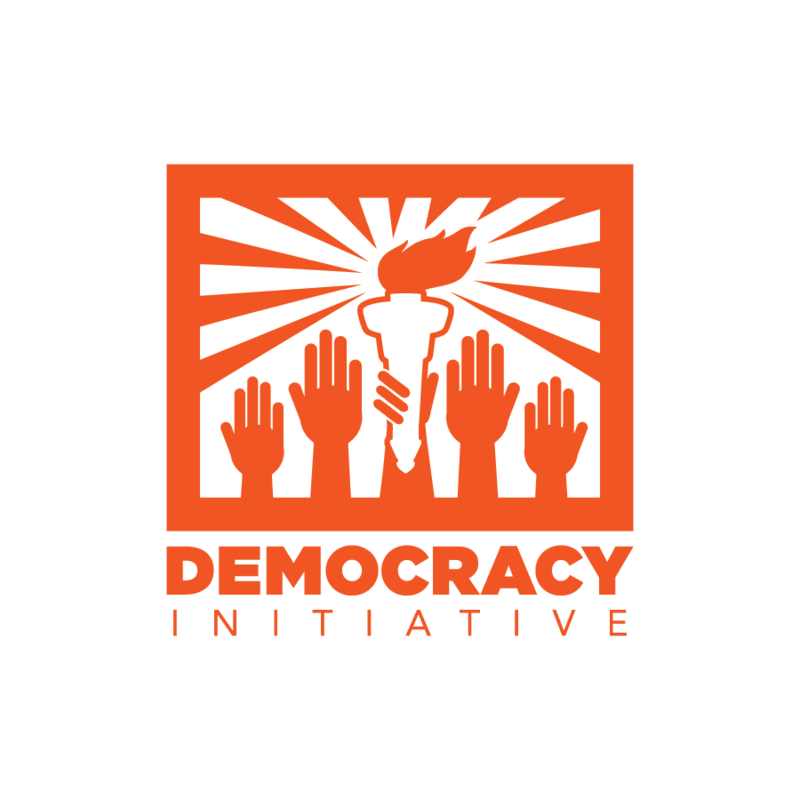 The Democracy Initiative, a dynamic network of 71 organizations, representing 45 million members, is seeking a talented grassroots mobilizing intern to join our team for the summer. Working under the supervision of the campaign team, the Grassroots mobilizing Intern will assist with message development, organizing campaigns, training, and mobilizing democracy issues to our partners. This is a paid internship. The Democracy Initiative is also seeking a talented communications intern to join our team for the summer. Working under the supervision of the Communications Strategist, the Communications Intern will assist with message development and implementation, social media engagement, and online mobilizations for our diverse issue partners. This is a paid internship.